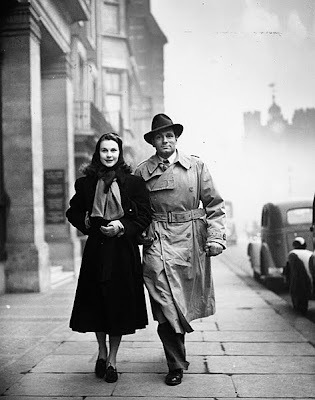 Vivien Leigh and Laurence Olivier in London in 1949. Last week I received some truly wonderful news; I found out that I've been accepted into postgraduate studies at the University of Westminster in the great city of London! I did my undergraduate degree on film studies and art history at a Scottish university and graduated back in July of last year. I will continue studying film at Westminster. The programme was my first choice and I really feel it is the perfect course for me. And what better city is there to study and live in than the historic London? I'm just over the moon with happiness! Ooh, CONGRATS. That is just FANTASTIC!!! 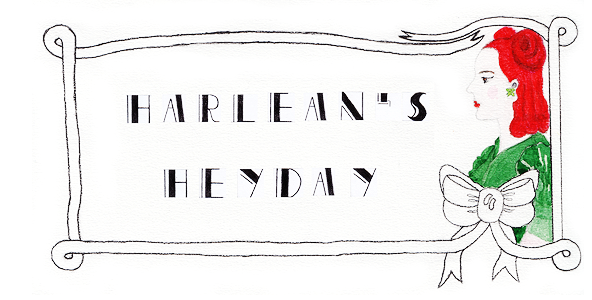 I truly wish I had done less English lit grad work and more visual arts/film. FABULOUS!!!!! BaronessVonVintage - Thank you! Film is my #1 passion so I am incredibly excited to be able to continue studying it further! this is fantastic. Kendra from Viv and Larry website is going to London to study film as well, maybe you can meet up someday and talk about your love for Viv!